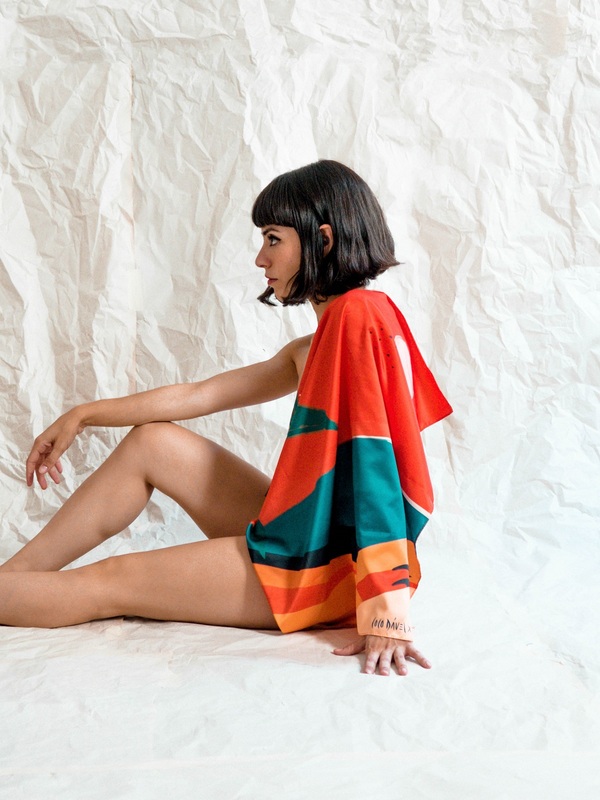 In October 15, 2018, on the occasion of the World Day Against Breast Cancer, Compañía Fantástica and Coco Dávez joined forces to launch a solidary scarf. The full benefit of its sale, a total of 2.753€, was donated to the Federación Española de Cáncer de Mama (FECMA). 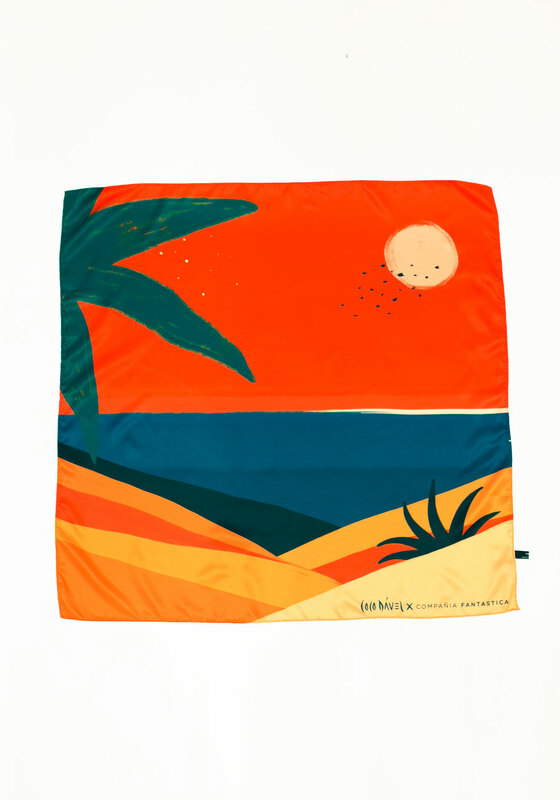 The silk scarf, designed exclusively by the artist Coco Dávez, could be purchased at a price of 19.90€ in the brand's online store, in the Flagship Store of Fernando VI (Madrid) and in various corners of the brand in El Corte Inglés. 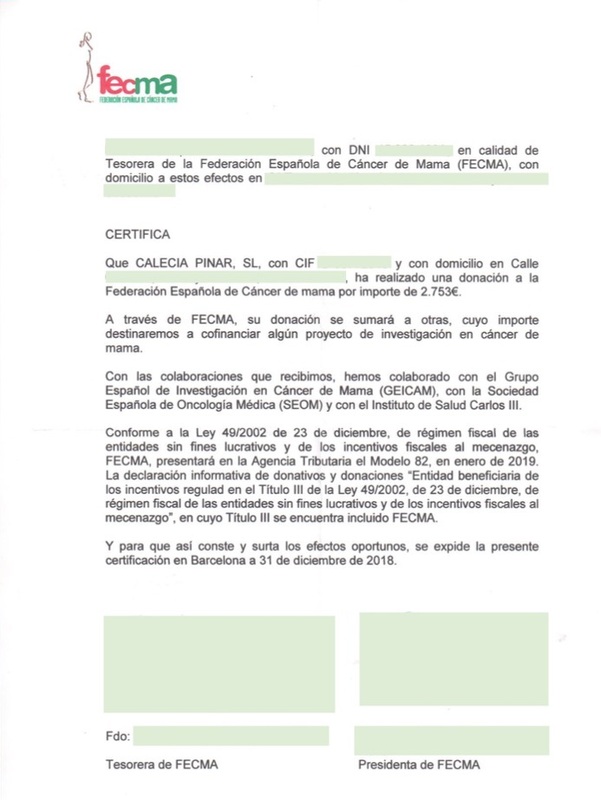 According to FECMA, with the donated amount, they will collaborate with the Grupo Español de Investigación en Cáncer de Mama (GEICAM), the Sociedad Española de Oncología Médica (SEOM) and the Instituto de Salud Carlos III.